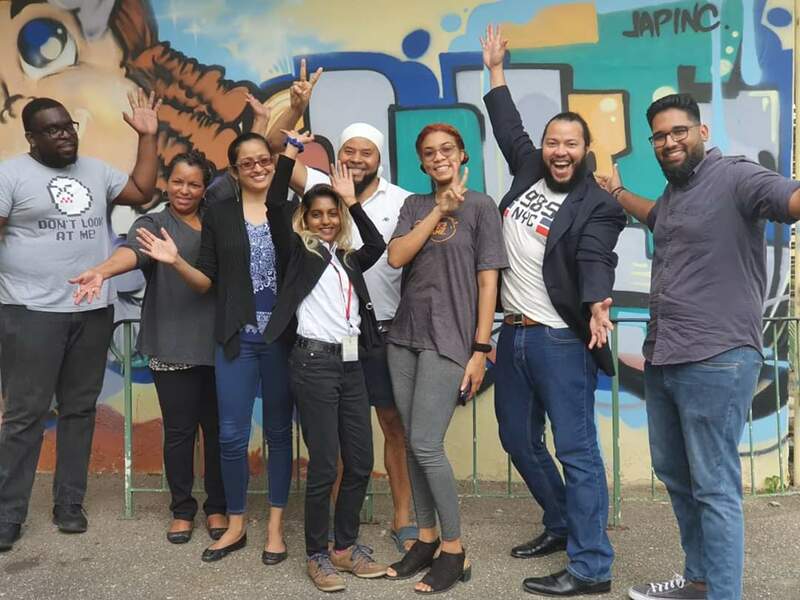 If you are interested in becoming an official member of the Trinidad and Tobago Animation Network, you have to complete the New Member Registration. Becoming an official member gives you access to a number of great initiatives that TTAN will be working on. TTAN is a group of industry participants, just like you – animators, illustrators, writers, photographers, producers, filmmakers, advertising agencies, corporate businesses, education institutions – all of us are TTAN. We want the opportunity to represent as an official body, create standards and best practices for the industry, network with artists and take on many more initiatives. 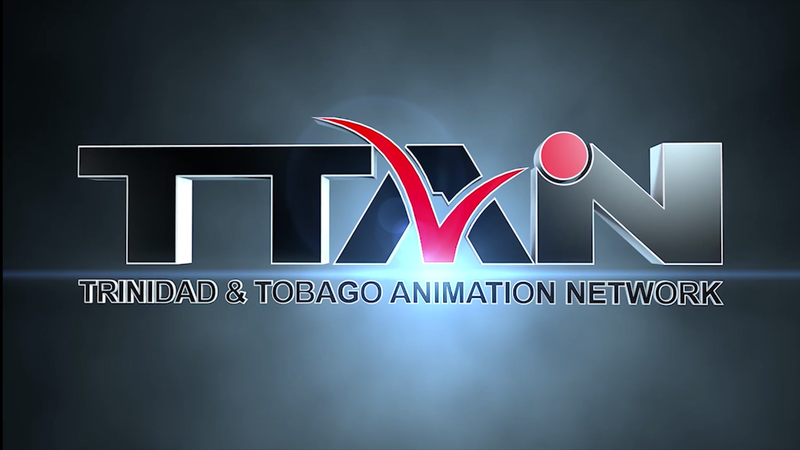 TTAN represents a growing base of animation professionals in Trinidad and Tobago in one accord, working towards harmonizing our efforts in producing the best quality animation and building toward an active and productive creative hub in Trinidad and Tobago and the wider Caribbean. Subscribe to our Channel and check out our recent Livestreams discussing topics like our TTAN Board Updates and the Global Skills Competition. Stay tuned for more from TTAN. Follow updates and news from TTAN and our Partners on our Facebook Page. Share and Discuss news and ideas in our Members Group on Facebook. Download the latest documents for membership : Our recently ratified TTAN Constitution and the Available Tiers of Membership available as our strategy for this year moves forward. One of the benefits of being a TTAN Member is being featured in our annual membership reel which is circulated throughout networks and our partners. Check out the amazing work in this years reel and YES, all of it is produced locally.